the 90’s were a transitional period in music: glitzy Hair Metal gave way to grimy Grunge, Faith-based singers crossed into Pop territory, Rap artists shed their party-time lyrics in favor of more politically-oriented content & Dinosaurs still roamed the airwaves decades after their big breaks. 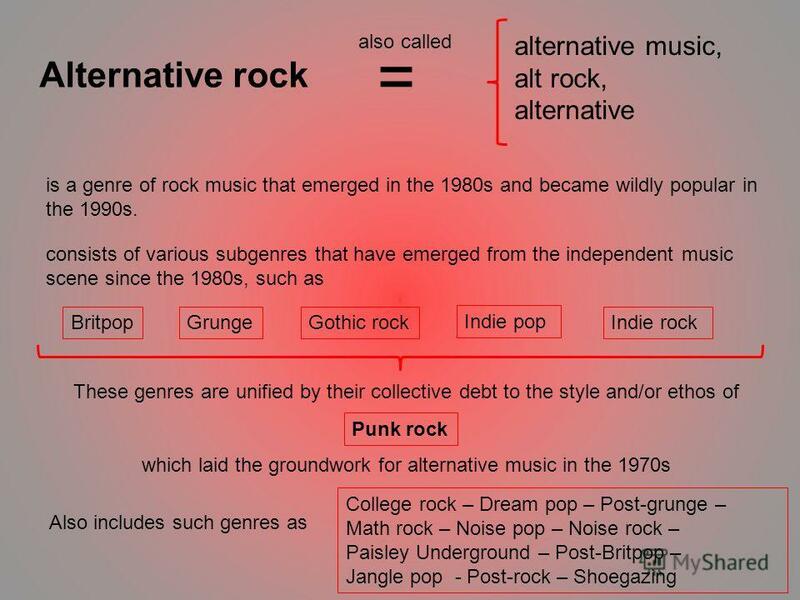 then, there was Alternative music: a library so vast it encompasses a multitude of genres (and this is only a fraction of it). among the artists lumped into the Alternative category is Peter Murphy. anyone who has read this blog or knows me IRL is well aware of how devoted i am to him, & that despite forgetting my name (because famous people meet thousands of fans, so i don’t expect him to remember anyone’s name), he recognizes my face whenever he comes through my city and can recall little things here and there (he once complimented my haircut, and on a separate occasion asked me if i was still living in [name of section of city], but i had since moved to another section). his easy-going manner when talking to fans is just part of why i love him. i don’t view him as a celebrity, but rather as a (stunning looking) regular person who just happens to have been blessed with immense talent. that immense talent landed ex-Bauhaus front man Murphy the honor of a Number 1 hit in 1990, as well as Billboard’s 9th Greatest Alternative Song of All Time (not too shabby), bringing him out of the shadows of Goth Rock & into the dorm rooms of Dr. Martens-wearing art majors (i was one, until i switched to Film Studies). that song, “Cuts You Up“, and its subsequent album Deep, stood apart from other artists receiving radio & MTV play with its moody violin, soul-searching lyrics, and its high-cheek-boned, bleached-blonde singer poised to perfection under the influence of David Bowie (the Godfather of Alternative Music). it was pre-Grunge, post-Glam…whatever you called it, it was a peak point for Modern music in 1990. although Murphy only cracked the US charts a total of 3 times in his 40-year career, “Cuts You Up” still reigns as a prominent piece of his catalog and brings back fond memories for those who remember it well…and considering Murphy is currently touring to mark Bauhaus’ ruby anniversary (and hopefully, that tour will make its way to the States), perhaps his signature song i due for a pop culture boost. 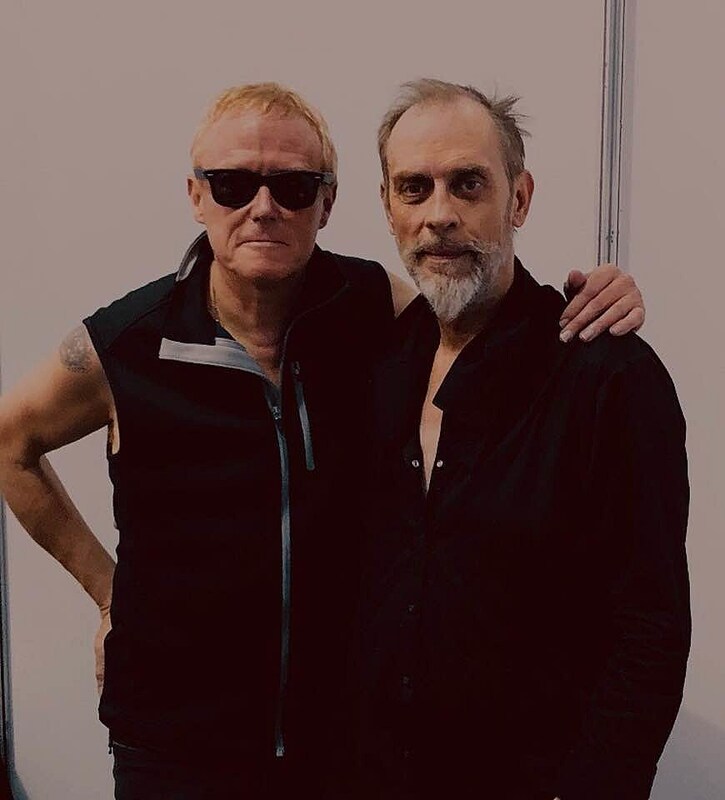 This entry was posted on October 17, 2018 at 11:42 am and is filed under Music, Popular Culture with tags alternative, Goth, history, icons, music libraries, Peter Murphy, Post-Punk. You can follow any responses to this entry through the RSS 2.0 feed. You can leave a response, or trackback from your own site.